Mentioning that Chief of Army Staff General Aziz Ahmed has no Facebook account, Inter Services Public Relation (ISPR) Directorate on Wednesday urged all to remain aware about fake account in his name. 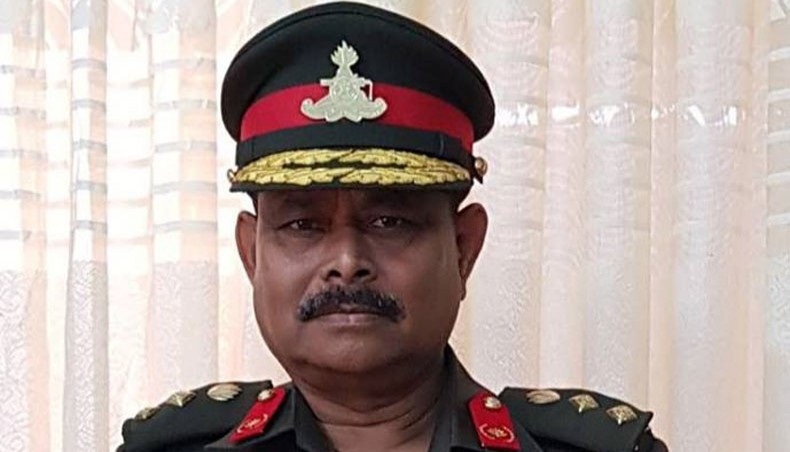 “Several persons groups have opened fake Facebook account using the name and picture of army chief General Aziz Ahmed and they are uploading different information and sending friend requests with an ill motive,” it said in a press release. The ISPR Directorate requested all to remain aware in this regard.